The 16-year-old boy had been hiking with a group of three others. Family and friends identified the teen as Eddie Petrik of Des Moines. A 16-year-old boy died after falling from the top of Rattlesnake Ledge near North Bend early Saturday morning, according to Eastside Fire & Rescue. Family and friends identified the teen as Eddie Petrik, of Des Moines. 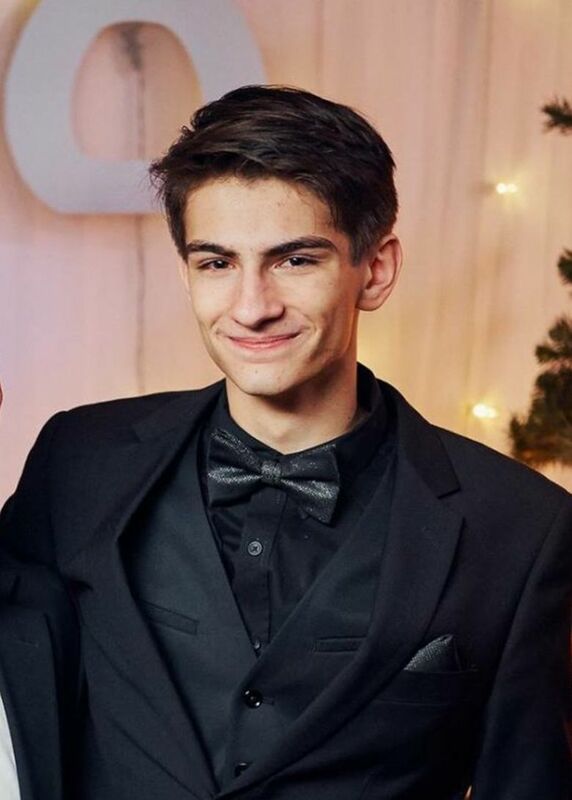 Petrik’s uncle, Roman Kotelevskiy, said Petrik was hiking with friends and was taking a picture of them when he slipped and fell off the ledge. King County Search and Rescue was already near the mountain, sometimes called Rattlesnake Ridge, responding to another incident when the call came in at 8:40 a.m. Officials found Petrik around 9:15 a.m.
Kotelevskiy said Petrik had a growing interest in photography and had recently set up an page online to showcase his images. He said the teenager was active at Church of Grace in Renton and was passionate about his Christian faith. Petrik had close relationships with his parents and his two younger siblings. “When we had family gatherings, he was the one who would go around and give everyone a hug,” Kotelevskiy said. Fatal accidents from Rattlesnake Ledge are uncommon, but not unheard of, said Eastside Fire Capt. Steve Westlake. He said the drop from the top of the popular hike is about 100 to 200 feet. 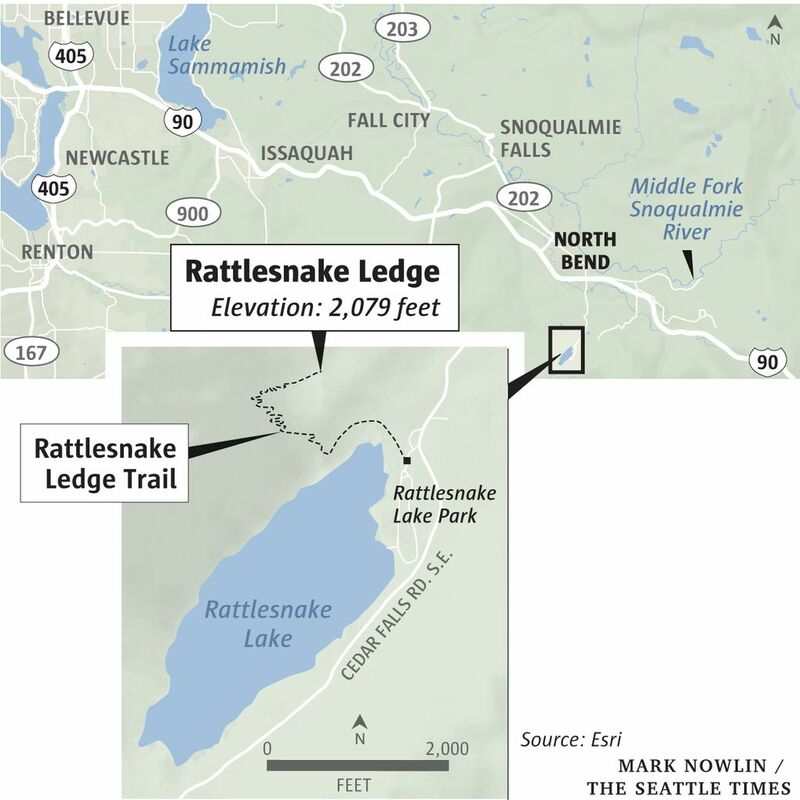 Earlier the search-and-rescue team had been responding to an incident further down the Rattlesnake hiking trail. A woman with a non-life-threatening head injury was transported to Snoqualmie Valley Hospital.